The double room has antique furniture in classic style. 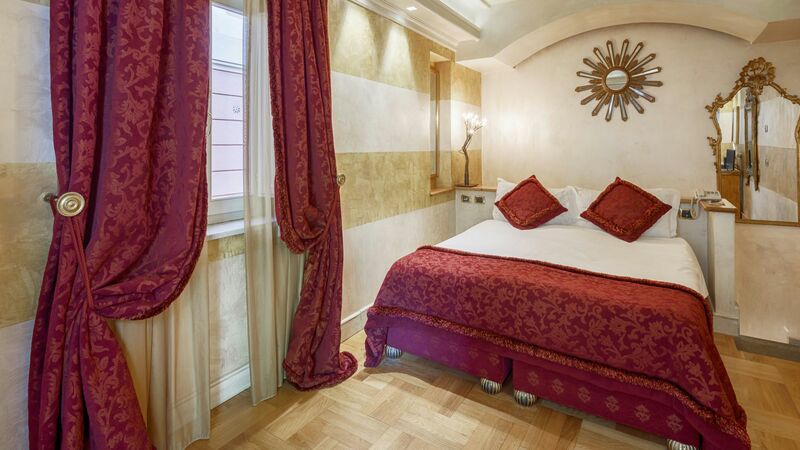 Perfect for leisure stay in the eternal city, some rooms have a romantic balcony with view and with modern comforts. 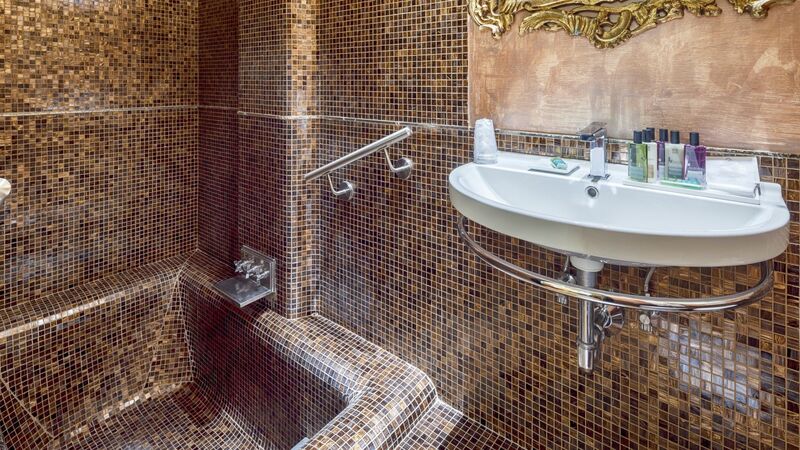 The room have an elegant marble bathroom with bathtub or shower. 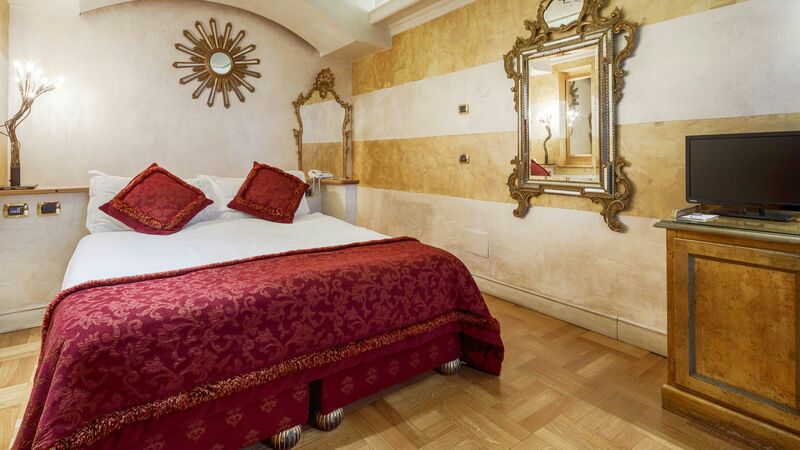 All the rooms in the hotel S. Anselmo are different from one another. 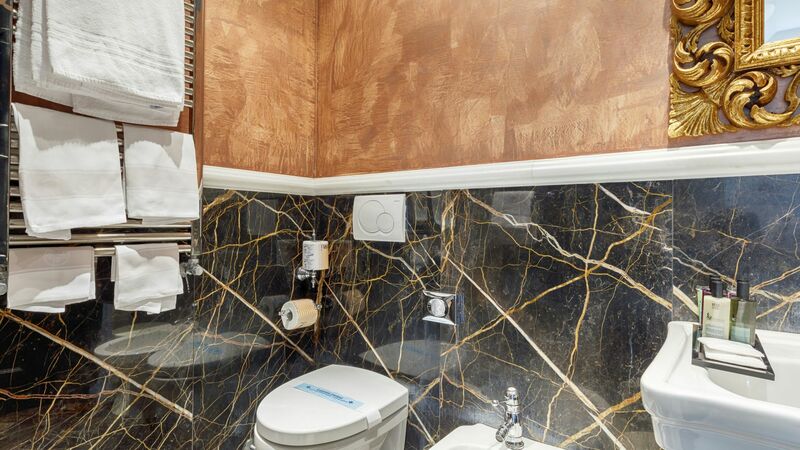 Amenities: Free WiFi, air conditioning with individual temperature control, LCD Satellite TV , Music Tv, Minibar, Telephone, Safety box, Soundproof windows, Hairdryer , Courtesy Line, Daily washed linen.